It is no secret that the vast majority of marketers and bloggers usually put all of their efforts in traffic generation. I know, that's something really good. After all, without traffic there's no profits. However, there is one single "ingredient" that can make a TRUE difference in your revenue at the end of the month. I am not talking about Joint Ventures, "secret" traffic sources, offers, or blog layout. ...You can also IMPROVE those very things in your online business which will dramatically increase your revenue at the end of the month. Because let's be honest: when you get direct access to your visitors' mind you will know exactly what they like and don't like. Basically, it is people telling you exactly what to do in order to have them buy over and over from you. This Is An Incredibly Powerful (And Dead-Easy) Way To Transform Your Blog Into A Profit Powerhouse! Today I want to offer to you something out of this world. An easy-to-use technology with the potential to literally and positively transform your blog and online business overnight. I've created a WP plugin that allows you to "interview" your visitors in just a few easy steps. In fact, you don't have to be tech-savvy or an IT wizard in order to effectively use and benefit from it. This will not only help you to get this valuable feedback, but will also create social buzz and excitement! In just a few steps you will be able to run your review pages and start collecting valuable feedback from your visitors, who will tell you exactly what they like and what they don't like. What's more, as more visitors chime in they will feel irresistibly compelled to leave a review which will create a "snowball" effect which will drag more and more visitors to your blog! Strategic moves that will dramatically increase your bottom line. Have a look at how easy it is to increase your conversions, profits, and make everyone happy at the same time! Quickly and easily create pages with review sections that are completely customizable and where your visitors can swiftly interact and leave their reviews. 1, 2, 3 Easy customization: with WP Review Me you are not limited with your creativity. You can change the appearance of the review pages in order totest different variations for maximum profits. 3 Different ways to display your review sections: As a widget, sidebar/content, and, also, as a content/post page...Basically, you can get feedback from your users ANYWHERE in your blog!  The pages you create with WP Review Me pro includes product image, product title, product info, product details link, and, also, a review form. "Hear" what your visitors are thinking about your products or services in an automated way. Just customize your page or section, deploy, and you are ready to get valuable info...effortlessly. Either You Are Happy With WP Review Me Or Your Money Goes Back Into Your Pockets! Listen, this is something so fresh and so powerful that it will definitely transform the way you do business online. It has tremendous power that holds the key to more conversions and more profits. 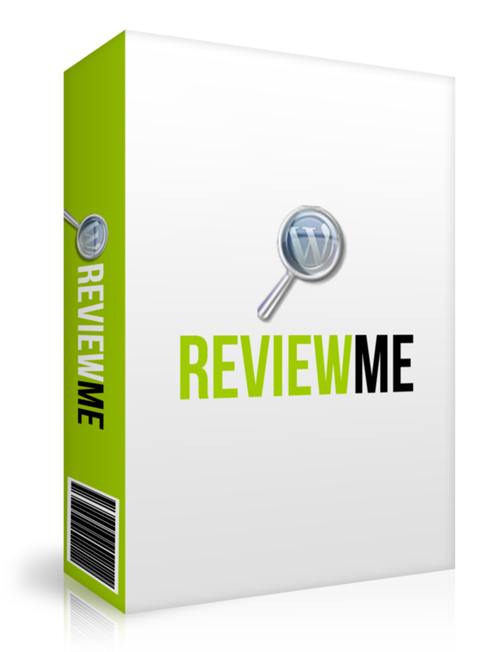 I really want you to try WP Review Me and see with your own eyes how this plugin can be tremendously beneficial to your blog and bottom line. In order to accomplish that, I decided to include an honest, no-quibbles 30-day money-back guarantee. Examine it. Play around with it. Exploit it to maximum potential and see just how valuable feedback from your visitors can be. If during 30 days you are not satisfied, then no worries. Send me an email and I will refund your money. No funny business. No stupid questions. No BS. Either you are rocking and rolling with my plugin or your money back! Tiger WP Review Me Lite version you will be able to use and test many premium features of the plugin.